I barely remember what I did to open an account and register my SEPTA Key card on the agency’s newborn beta site. The interface was intuitive, quick and simple — nothing out of the ordinary for a modern website. But in this case, nothing out of the ordinary feels pretty extraordinary. 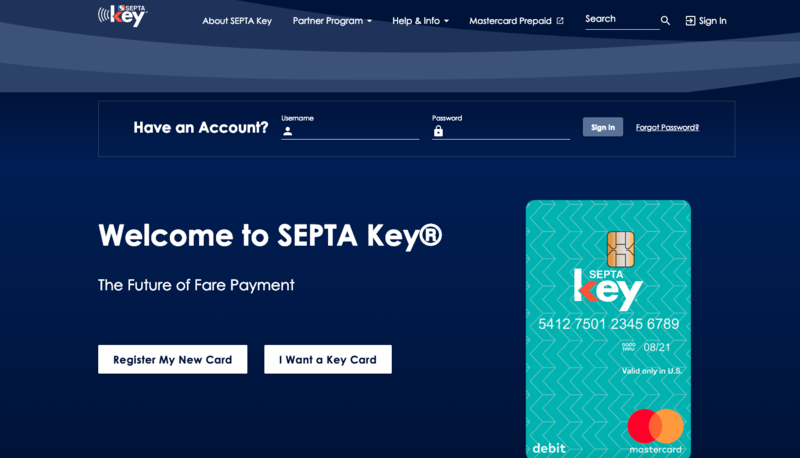 SEPTA launched the Key card — the so-called “future of fare payment” — in 2016 with a notoriously user-unfriendly website prone to malfunction. 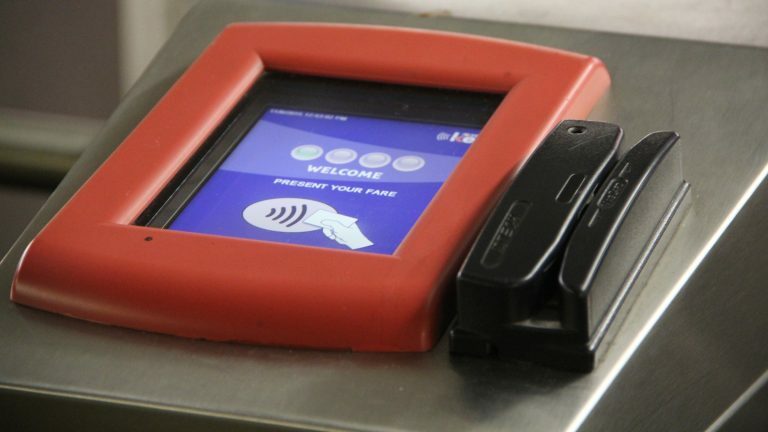 Immediately, people began complaining about the interface for buying the plastic fare cards. During a single week in July of 2017, 17,487 calls were made to a customer service line SEPTA set up to handle questions about the Key system. 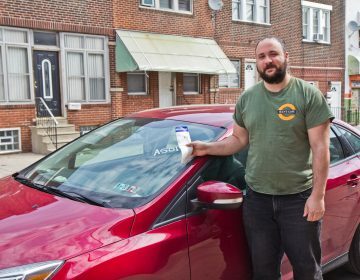 Hundreds of more complaints specifically about the online portal for buying the fare cards went to the agency’s general customer service line, agency officials told PlanPhilly in 2017. A year and a half later, that product design nightmare maybe moving toward a close with the launch of the beta site on Friday and the continuing work on a number of other fixes to the system’s e-commerce platform. Screenshot from SEPTA Key’s beta site that launched on Friday. SEPTA’s beta site answers longstanding user complaints by providing increased compatibility with multiple devices and platforms, and more seamless e-commerce functions. 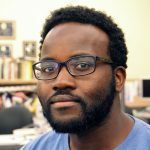 It’s easier to manage accounts, access trip history and load fares on the refreshed site and SEPTA added help and information sections for lingering issues, Showell-Lee said. “This is really SEPTA trying to listen to what our customers’ needs are and this was definitely on our list of priorities,” she said. Listening didn’t come cheap for the cash-strapped agency. The latest round of improvements to the system’s online portal came as part of a $2.9 million package of improvements and maintenance work contracted out to Conduent, the New Jersey-headquartered technology services company hired by SEPTA to implement Key. 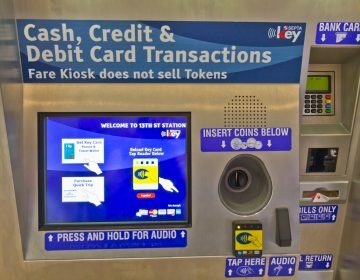 SEPTA expects that investment in the smartcard system will ultimately pay off, with the agency making more money from fares through a modern digital interface than it could through its old token and cash-driven system. But the costs of Key’s rollout continues to grow. 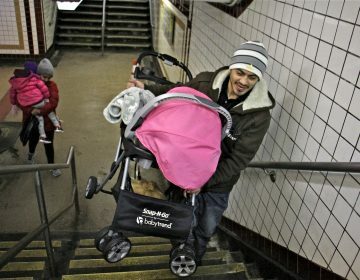 SEPTA decided to increase its budget for Key implementation to $297.77 million last year. That figure represents a nearly $30 million increase over the prior year’s spending projection and $122 million more than the $175 million cost SEPTA estimated after selecting the project’s main contractor. The new responsive website launched on Friday is the most high-profile of the projects included in the nearly $3 million work order with Conduent. Other big-ticket items on the punch list include an upgraded website for the Partner Portal Program that allows social service agencies to provide Key cards for clients; a new addition to the online portal for employers who offer SEPTA passes to their employees, better integration with the network of private retailers that sell the cards and a new parking permit management system, according to SEPTA spokesman Andrew Busch. The contract also includes website maintenance and support for three years. SEPTA hasn’t set a date for the beta site’s final rollout. If Twitter is any judge, its riders are hoping that day comes sooner rather than later. Commuters in Zones 1 and 2 can load passes onto their SEPTA Key online or via phone starting April 20 and use the cards to ride starting in May.